The John Fedchock NY Sextet is comprised of some of New York City’s jazz elite. All six members are internationally recognized players, successful solo performers, and acclaimed recording artists, with a list of credits that reads like a who’s-who of the jazz world. 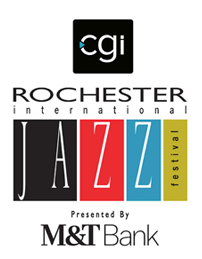 The sextet performs Fedchock originals as well as sophisticated arrangements of well-known standards and jazz classics, putting the focus on the group’s all-star soloists. The JFNYSextet’s most recent release, “Live At The Red Sea Jazz Festival” offers a close-up look at the band in action during their dynamic set at the iconic international event. Fedchock began his career as a jazz trombonist when he joined the legendary Woody Herman Orchestra in 1980. He toured with Woody’s “Thundering Herd” for seven years, during which time he was musical director and a featured soloist. He served as musical coordinator and chief arranger in the production of Herman’s last two Grammy Award nominated albums “50th Anniversary Tour” and “Woody’s Gold Star”, and received accolades from jazz journalists worldwide. Famed jazz critic Leonard Feather called him the “unsung hero” of Woody’s “50th Anniversary Tour” album and Woody said of Fedchock, “He’s my right hand man. Everything I ask of John he accomplishes, and I ask a lot. He’s a major talent.” DOWNBEAT magazine stated that, “it was the young blood of musicians like Fedchock that helped keep Woody Herman’s last years musically healthy and growing”. Fedchock still maintains a close association with the Herman orchestra, performing with the group on occasion and continuing to add his own compositions and arrangements to the band’s library. Fedchock has toured with T.S. Monk, Gerry Mulligan Concert Jazz Band, Louie Bellson Big Band, Bob Belden Ensemble, Manhattan Jazz Orchestra, Jon Faddis Jazz Orchestra and the Carnegie Hall Jazz Band, and has performed at jazz festivals and concert halls around the world. As a solo artist, he appears throughout the United States and abroad performing as guest trombonist/composer/conductor. To add to his already diverse list of multiple talents, Fedchock is also a producer of note, and has lent his studio expertise to several recent recording projects. Born in Cleveland, Ohio, Fedchock is a graduate of The Ohio State University with degrees in Music Education and Jazz Studies. He also holds a master’s degree in Jazz Studies And Contemporary Media from the prestigious Eastman School of Music in Rochester, New York. He is an in-demand clinician, and conducts seminars and workshops at colleges and universities across the country. His compositions and arrangements are published by Jazzlines Publications, Kendor Music Inc, and Walrus Music Publishing. 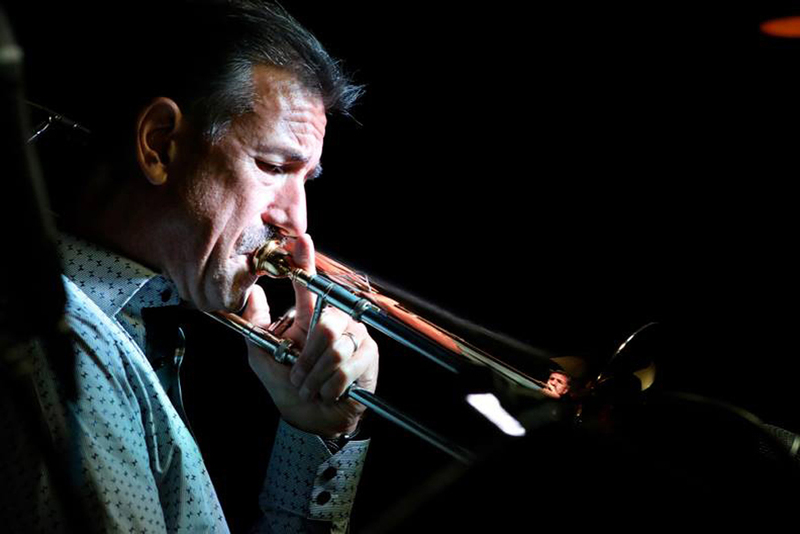 John Fedchock is a trombone artist for XO Professional Brass and plays XO trombones exclusively. His collaboration with the prominent instrument company to create the XO1632 trombone has proven to be an overwhelming success in both innovative design and industry popularity.